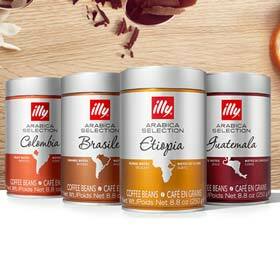 *Enjoy special savings as shown in cart on your order at illy.com. 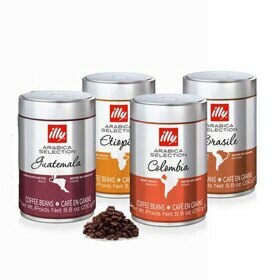 Buy more and save offer is eligible on orders that contain 6 cans of the same type of coffee. Savings are automatically applied in cart on all eligible orders. 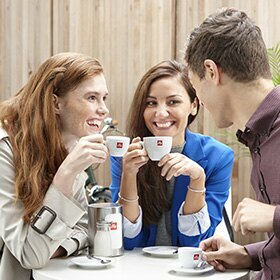 Offer not valid for new or recurring coffee deliveries as part of illy a casa coffee, espresso machine, capsule and small office subscription programs. 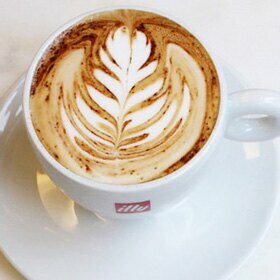 Offer not valid on illy ready to drink products. Cannot be combined with another offer. While supplies last. Prices subject to change. 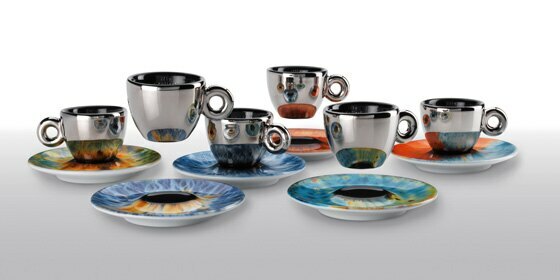 Save on a selection of extraordinary bundled sets. Verify your student status to receive your student discount today. *While supplies last. Prices subject to change. Cannot be combined with another offer. 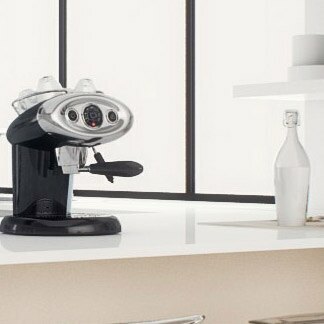 Offer not valid on any Baratza products.20% special student savings based on total illy.com order amount. Must use code at checkout to see savings in your cart. 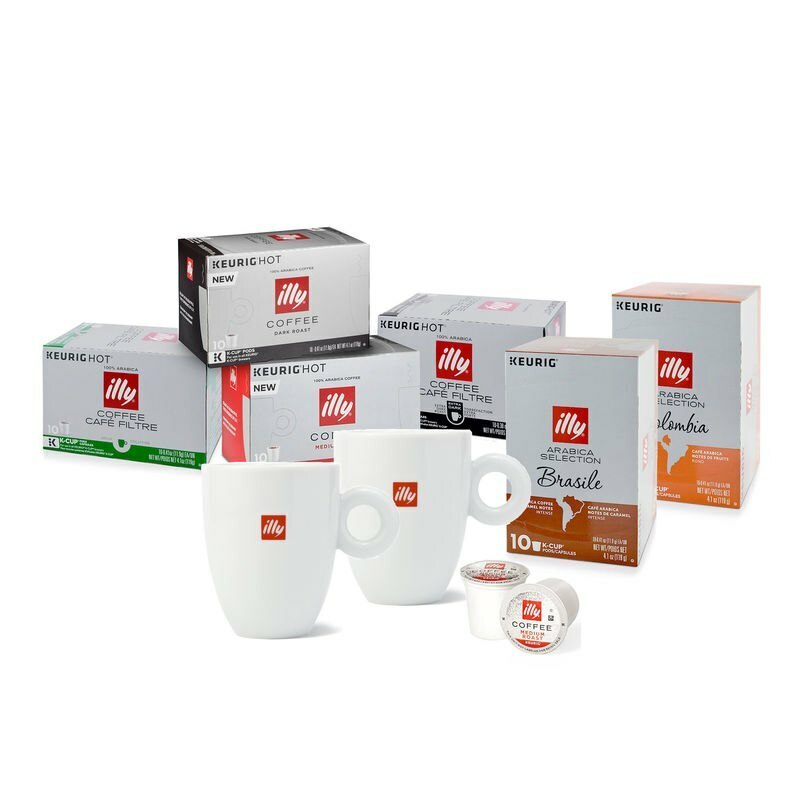 Not valid for new or recurring coffee deliveries as part of illy a casa coffee, espresso machine, capsule and small office subscription programs. 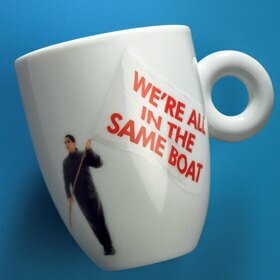 Offer not valid on Marc Quinn Art Collection Cups. 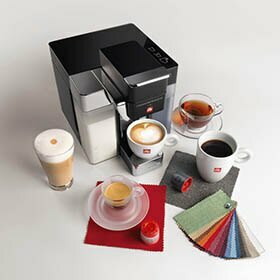 Offer not valid on illy issimo or ready to drink products. 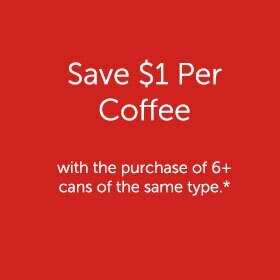 Not valid with coffee case savings $1.00 off per can/box with purchase of six or more cans of the same coffee type. 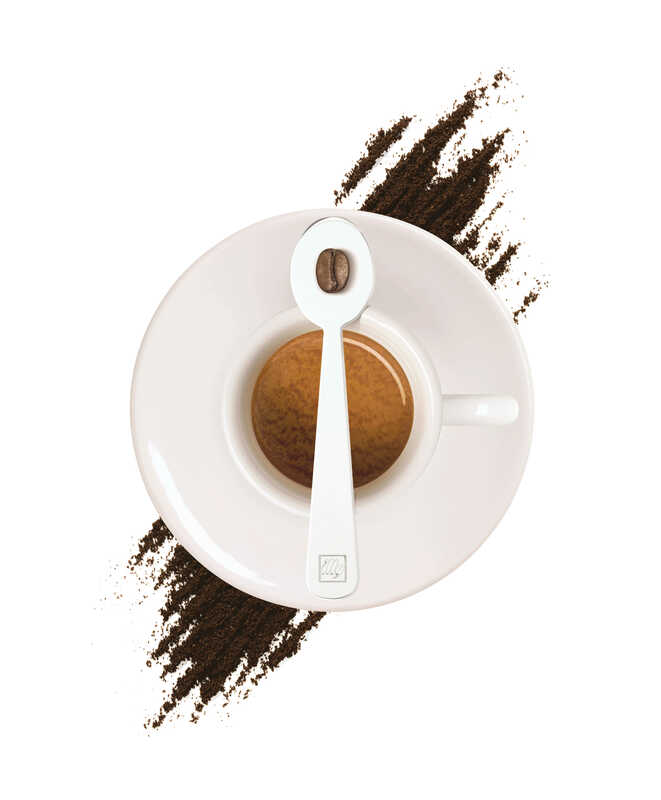 Coupon codes are one time use only. Offer not valid on Last Chance items.